*We're down to the final four days of the regular season. Here's where we stand after last night's finals and rain outs. Playoff Picture - There are five teams still playing for the remaining three spots to join Amsterdam. Cooperstown, Elmira and Watertown have been mathematically eliminated and cannot catch up to finish in fourth place. The teams left in the playoff hunt are Newark, Glens Falls, Mohawk Valley, Oneonta and Albany. All five teams can make it in - currently, Newark, Glens Falls and Mohawk Valley reside in the final three playoff spots. Albany has the most games remaining (five) while Newark (three) has the fewest. Both Mohawk Valley and Albany, two teams possibly up for the final playoff spot, each have two games left against league-leading Amsterdam. *Rain continues to plague the league. The first half of the season went by with just a few rain outs and one entire day was lost to the rain. Over the last two weeks (since July 15), eight games on the league schedule have been lost to the rain. Another game had to be rescheduled because of the weather. From June 13 through July 14, there were no rain outs. *Heading into the final four days of the regular season, Ross Kivett (Kansas State) of the Glens Falls Golden Eagles has a strong hold on the league's batting championship. Kivett batted .401 in 40 games for the Golden Eagles. He left the team following the All-Star Game for a pre-planned and unbreakable trip to Europe. His lead in the batting race stands at .022 ahead of second-place Zak Colby (Faulkner) of Amsterdam. While Kivett may be surpassed in other categories, it will take a strong effort to push past his .401 batting average.The same can probably be said for his league-leading 37 stolen bases. *With a walk-off win last night, Watertown became the ninth and final team in the league to record a walk-off victory this season. The Wizards have been involved in just two walk-off games this season; one win and one loss. Amsterdam and Oneonta are tied for the league lead with three walk-off wins each and Newark has two. All total, there have been 14 games this season decided in walk-off fashion. *Glens Falls has the second-best home record in the PGCBL. With a win over Oneonta on Saturday night, the Eagles improved to 15-6 at East Field this summer. The Green and Gold has won six in a row at home. The 15 home victories are second just to Amsterdam's 16 wins at Shuttleworth Park. Should the Eagles finish second, they would have home-field advantage in the first round of the PGCBL playoffs; hosting Game 1 and if necessary, Game 3. *One note we forgot to mention yesterday. The longest hitting streak in the league this season has come to an end. Amsterdam's Ed Charlton (NJIT) did not record a hit in the second game of Friday's doubleheader against Glens Falls. His hitting streak ended at 26-straight games. From June 17 through July 2, Charlton had at least one hit in 15-straight games. He missed about two weeks of action due to injury and returned to the line-up on July 13. Charlton smacked out at least one hit in 11-straight games from July 13 through July 26 to give himself an overall 26-game hitting streak. That's 11-more games than last season's league high of 15 set by Mohawk Valley's Tyler Townsend. *Watertown set a team season high last night against Elmira with eight stolen bases. The Wizards attempted to steal nine times and came away with eight swipes. Derek Hagy (UTPA) and Brandon Cipolla (Holy Cross) each had two stolen bases. Jordan Enos (Holy Cross), Peter Rajkovich (San Joaquin Delta), Chris Glynn (UW Parkside) and Edgardo Salas (Alcorn State) all had one each. *While Edgardo Salas (Alcorn State) scored the winning run for Watertown on Saturday night, a lot of credit has to go to Watertown's Derek Hagy (UTPA). With Salas on second and Donald Walter (Cal Poly Pomona) on first, Hagy hit a ground ball to the right side. Walter was forced out at second for the second out of the inning however Hagy beat out the relay throw at first on a close play. Had Hagy been called out on the twin killing, the inning would've been over and Watertown's winning opportunity would have been quashed. *Tayler Saucedo (Tacoma C.C.) of the Glens Falls Golden Eagles likes to pitch at East Field. All four of Saucedo's victories this season have come in Glens Falls. Two of those wins have been against the Oneonta Outlaws. Saucedo earned the win in front of the largest crowd in Golden Eagles history (3,051) on June 15. In that game, he entered as a relief pitcher. His last three home wins have been as a starter - two against rival Albany and then a fourth last night against Oneonta. Saucedo struck out 10 over 6.2 frames on Saturday night to best the Outlaws. *The top four batters in the Glens Falls' line-up for head coach John Mayotte on Saturday night were Emmanuel Forcier (New Mexico J.C.), Danny Brennan (Saint Louis), Alberto Morales (Clarendon) and Chase Griffin (Georgia Southern). Those four accounted for eight hits, six RBI and six runs scored. All four recorded two hits. Morales drove in a team high four runs while Forcier, the lead-off man, scored three times. *Outside of Albany's Trevor Lacosse (Bryant), Watertown's Jonathan Perez (St. Mary's, Texas) has been one of the most dominant relievers in the league this summer. Perez, who did not arrive in Watertown until the beginning of July. Through nine appearances, Perez is 1-0 with five saves and a 0.66 earned run average. He has 19 strikeouts in 13.2 innings and has walked just two batters. The rising redshirt senior has given up just one run on nine hits. *The weather forecast for today looks good for the most part. The forecast does indicate showers are possible for Albany. Three of the four games are 5:00 p.m. starts though if need be, all four facilities that will be in use tonight have lights. 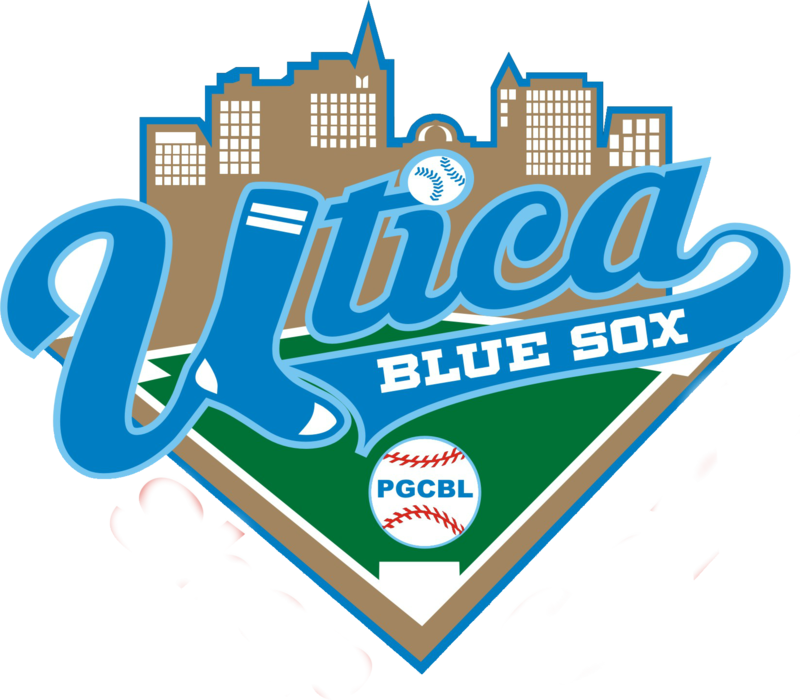 *The biggest game of the day is scheduled for Albany's Bob Bellizzi Field and that is where the Albany Dutchmen and the Glens Falls Golden Eagles square off for the 10th time this season. The series has been back-and-forth and most nights between the two teams have turned into slugfests. 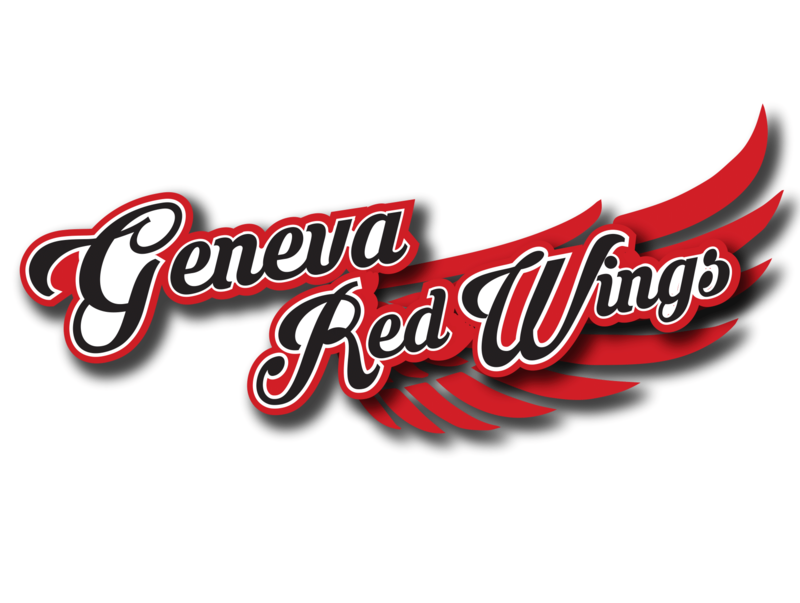 Glens Falls has the slight edge in the series, 5-4. The home team has largely fared better in this series; Albany is 3-1 at "The Bob" while Glens Falls went 4-1 versus Albany at East Field. The Golden Eagles have won two in a row over the Dutch by a combined score of 20-14. Entering into today, the Golden Eagles are steady in third place, just a half-game back of second-place Newark and one game ahead of fourth-place Mohawk Valley. Albany remains on the outside looking in at the playoff picture though the Dutch are just 1.5 games behind Mohawk Valley. Due to the weather, Albany has played just two games since the All-Star break though the Dutch are 2-1 in their last three. Overall this season, the Dutch are 11-10 at home while Glens Falls is 9-14 on the road. *A possible playoff preview takes place tonight in Little Falls where league-leading Amsterdam goes up against fourth-place Mohawk Valley. This is the first of two games between the two Mohawk River rivals in the final four days of the season; the Mohawks will host the DiamondDawgs on Tuesday night in their final regular season home game. However, tonight is the final regular season home game for the DiamondDawgs. Mohawk Valley was rained out at home last night against Albany; the DiamondDawgs and Dutchmen waited for two hours before calling the game. Amsterdam has had its way with Mohawk Valley this season; the Mohawks are 9-1 versus the Dawgs though it should be noted that two of those games were decided on a walk-off hits and a third, a 6-5 Amsterdam win this past Wednesday, came down to the final at-bat and the Mohawks scored several times in the ninth inning. 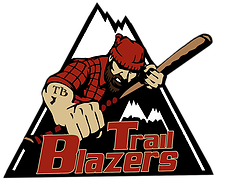 Amsterdam has long since wrapped up a playoff spot and the Mohawks set league and franchise single-season records for wins (33) with their doubleheader sweep of Glens Falls on Friday night. Mohawk Valley will play just 46 games and the Dawgs need every win at this point with a half-game lead over Oneonta and 1.5-game lead over sixth-place Albany with four days to go. Mohawk Valley has won just once since July 17 and four of their recent seven defeats have been by one run. The Dawgs are 11-10 at Vet's Park this season while Amsterdam is 16-5 on the road. *The overall Mayor's Cup between Otsego County rivals Oneonta and Cooperstown has been decided though a much larger prize possibly awaits the Outlaws if they can string together wins and get help from others. Oneonta, coming off a loss in Glens Falls on Saturday night, is behind fourth-place Mohawk Valley by a half-game with four games remaining. Two of Oneonta's four games left will be against rival Cooperstown. The Hawkeyes can play the role of spoiler to the Outlaws either tonight at Damaschke Field or on Monday evening at Doubleday Field. Weather has been the main enemy lately of Eric Coleman's Hawkeyes. Cooperstown has played just three games in the last nine days. Three of Cooperstown's last six complete games are against Oneonta; one victory and two defeats. The Orange and Black are 7-2 against the Hawkeyes this season. Oneonta has won two in a row over Cooperstown; one walk-off win in the 10th at Damaschke Field on a Zac Johnson (Illinois State) two-run single and another by a count of 13-3, also at Damaschke. The Hawkeyes have yet to win at Damaschke this season. The Cooperstown offense has reached double digits in three of its last 10 games. The Outlaws have been solid at home this season with a 13-9 overall mark and a 5-1 record in their last six home contests. *The lone night game will take place at Colburn Park in Newark where the defending league champion Newark Pilots host the Elmira Pioneers. Two of Newark's final three games will be at home versus former divisional rival Elmira. 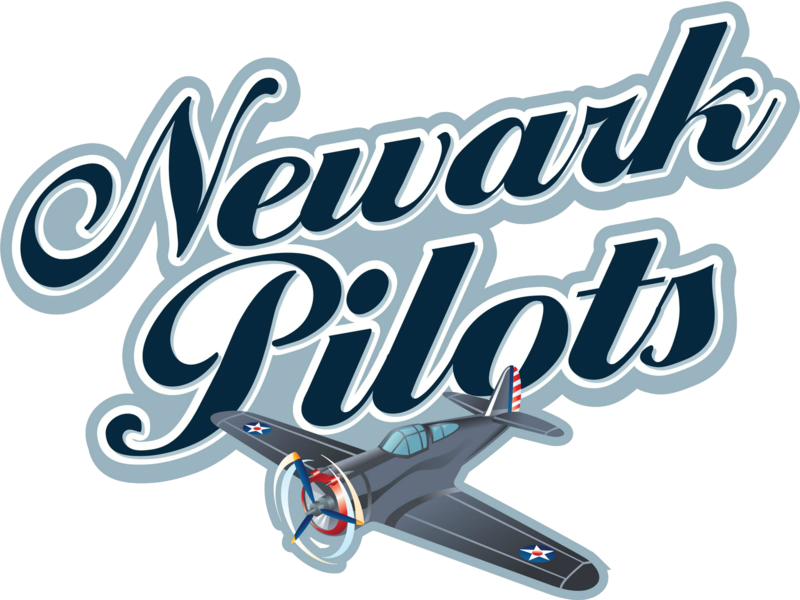 With several more wins, the Pilots can set a new franchise record for single-season victories - Newark won 26 regular season games last year to finish second to Cooperstown in the PGCBL West. Newark and Elmira have played 10 times this season; the Pilots have a 7-3 lead in the season series and most recently dispatched the Pioneers 6-4 on Wednesday night at home. Newark is undefeated (4-0) against Elmira at Colburn Park this season while Elmira went 3-3 versus Newark at Dunn Field. The last three Pilots-Pioneers games have been decided by two runs or less (4-3, 11-10, 6-4). The Pilots are in the midst of a four-game winning streak though the team has played only two games this week due to the All-Star Game and rotten weather. 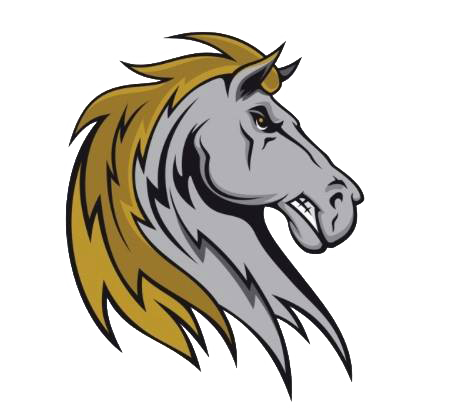 Newark has not lost since a 4-1 setback at Amsterdam on July 20. 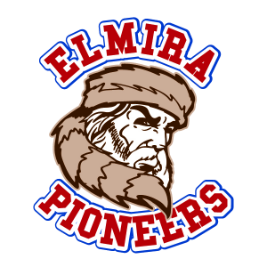 Over its last three games, Elmira is averaging seven runs - the Pios have put up at least four scores in five of their last six games with a high of 12 at Cooperstown on Friday evening.